Forget the old concepts of retirement and a deferred life plan. There is no need to wait and every reason not to, especially in unpredictable economic times. 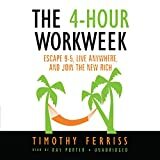 For living more and working less, this book is the blueprint. 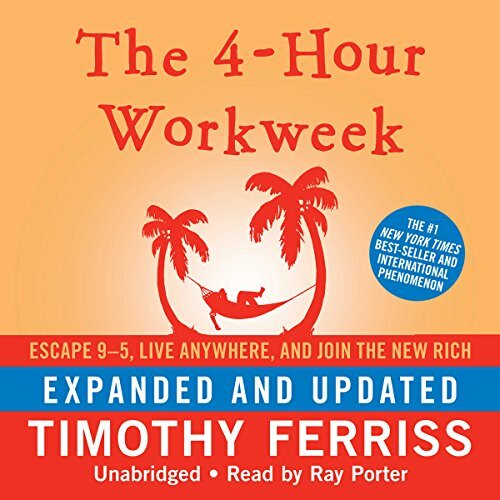 This expanded edition includes dozens of practical tips and case studies from people who have doubled their income, overcome common sticking points, and reinvented themselves using the original book. Also included are templates for eliminating email and negotiating with bosses and clients, how to apply lifestyle principles in unpredictable economic times, and the latest tools, tricks, and shortcuts for living like a diplomat or millionaire without being either.